"I've coached against Magic Johnson, Bird, some of the greatest guards – Maurice Cheeks, Isaiah Thomas – in the game," Pitino said after Panathinaikos downed Anadolu Efes Istanbul 88-75 on Friday night. "Nick Calathes is the best passer I've seen in my lifetime." 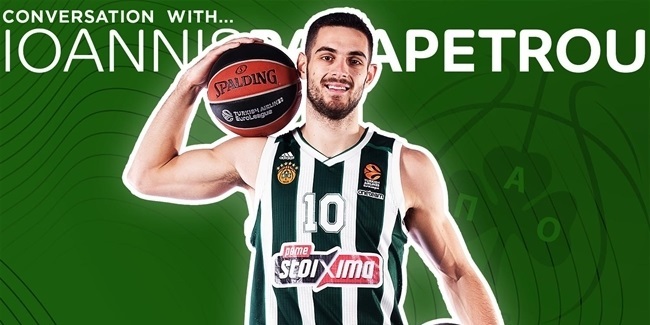 The new Panathinaikos boss had good reason to be wowed as Calathes dished 13 assists on Friday, with each pass somehow managing to be better than the last. Equally important, he distributed them evenly, really getting his whole team going: Calathes dished at least 1 assist to seven different teammates, and none of them were on the receiving end of more than 2 assists. In addition, Calathes scored 20 points, and flirted with a triple-double by pulling down 8 rebounds for one of the best performances of his career. Pitino explained why Calathes’s passing ability creates opportunities for himself to score, adding: "What happens is that everybody fears his passing so much, when he goes down the lane, everybody runs to their man to stop an easy basket, and he goes on uncontested because of his passing ability." The game saw Calathes move past Nikos Zisis into eighth place all-time with 893 assists. In the current campaign he is averaging 8.29 per game, on pace to break the record of 8.03 he set last season. This was eighth time this season Calathes had double-digit assists, and it was his sixth game with 11 or more – nobody else has more than one such game. 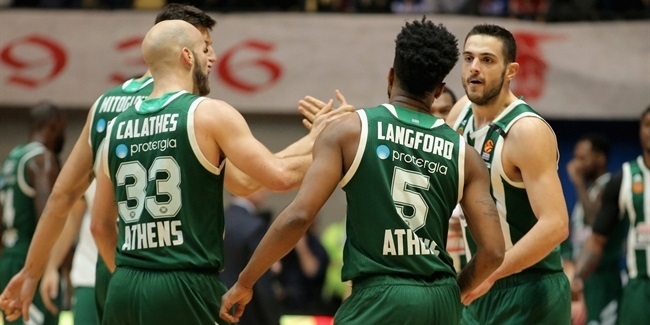 And performances of that nature won’t only earn individual plaudits – more importantly, they will also go a long way towards helping Panathinaikos make a playoff push during the final stretch of the regular season.